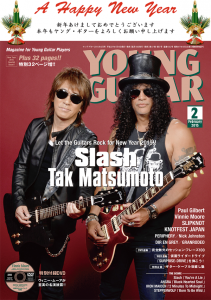 With the beginning of the new year, it has been revealed that the February issue (out January 10th) of the Japanese guitar magazine「Young Guitar」will feature Tak Matsumoto and Slash together on the cover. 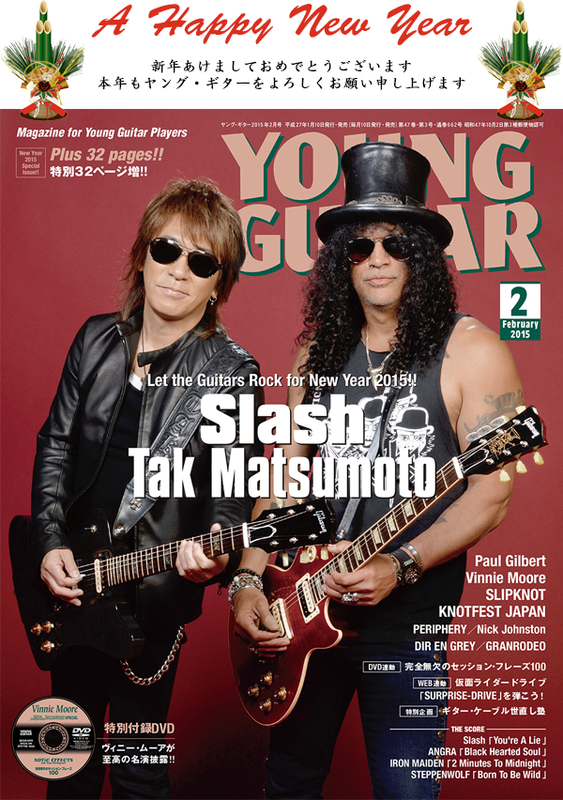 The special issue for the new year includes a special talk session with both guitarists! You can order the magazine at CDJapan right here: http://www.cdjapan.co.jp/product/NEOBK-1753749. Don’t trust the cover displayed there, it’s a placeholder as they haven’t updated the page yet! We will post about it as soon as we get ours! 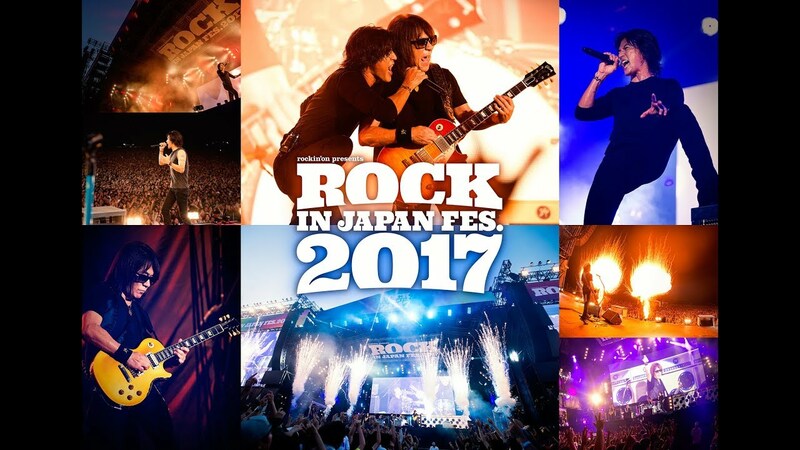 Japanese music magazine PLAYER has published its annual readers’ poll in the latest issue. Check out the ratings below. You can find last year’s readers’ poll here. 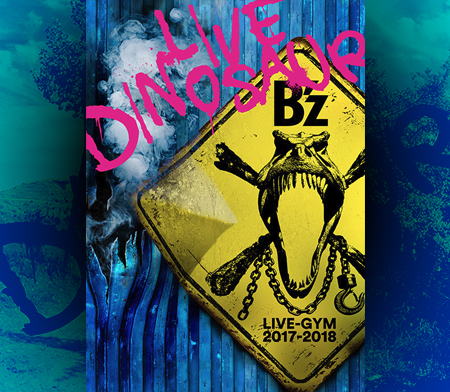 Two special issues of the Music Freak magazine are going to be available for sale at LIVE-GYM venues during the band’s B’z LIVE-GYM Pleasure 2013 -ENDLESS SUMMER- 25th anniversary tour. The two issues will be a compilation of the past featurings of the band in the Music Freak as well as Music Freak Es magazines. 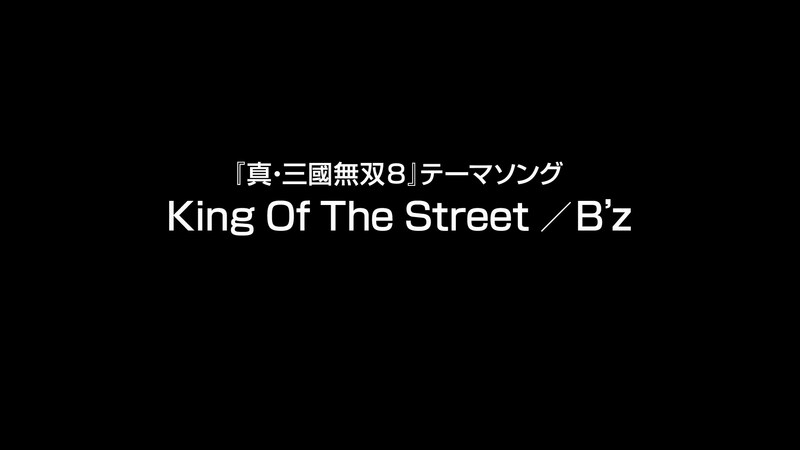 The first issue will be called 「music freak magazine & Es Flash Back B’z XXV Memories I」and will feature snippets from 1995 to 2003 for a total of 294 pages. 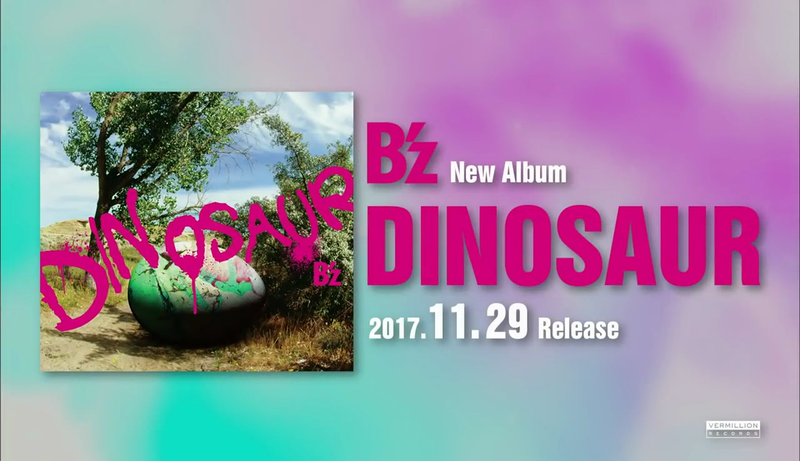 The second issue is called 「music freak magazine & Es Flash Back B’z XXV Memories II」and will feature snippets from 2003 to 2012 for a total of 268 pages. Both issues will go on sale at the same time and will cost 2,800 yen each. 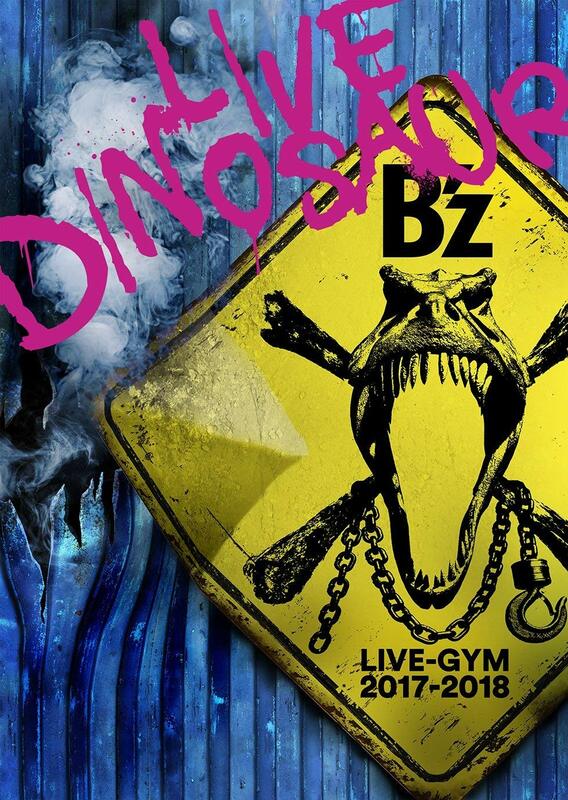 Where the magazines will be sold at the venue, will be announced on the official website on the day of the show. 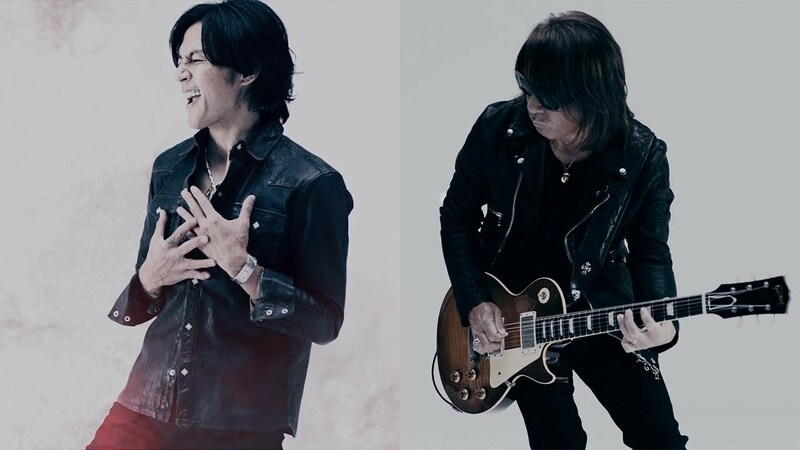 Tak Matsumoto’s critically acclaimed Strings Of My Soul album has received the Golden Disc Award for “Instrumental Album of the Year” at the 27th annual Golden Disc Awards in Japan. 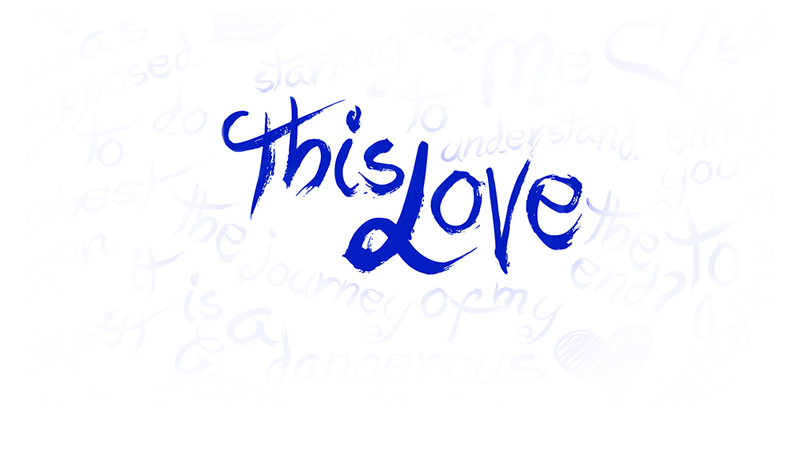 The album contains Tak’s selection of songs he considers his finest works and show the true nature of his sound. Furthermore, Japanese music magazine PLAYER has published its 2012 readers’ poll in the latest issue. Check out the ratings below. You can find last year’s readers’ poll here. Koshi and Tak have set down with Japanese magazine “WHAT’s IN?” and shared their favorite albums in 2012. Interestingly enough, Tak’s #5 is one of his own works: Strings Of My Soul. That’s a rather odd choice. Why would he choose his own album as #5? What are your favorite albums of 2012? Share them with us in the comments! We wish you all a merry Christmas and happy holidays!